Rejuvenation, Tempur-Pedic, Williams Sonoma, New Seasons, Restoration Hardware, Plum Organics, Studiopatro, Serena and Lily, Design Within Reach, Pottery Barn, Chefs, Mix Magazine, Portland Bride Groom, Chronicle Books. Wendi Nordeck has a unique vision for finding beauty in simple everyday objects, capturing the mood and essence of her subjects. She has an enthusiasm for life that comes through in her photography. 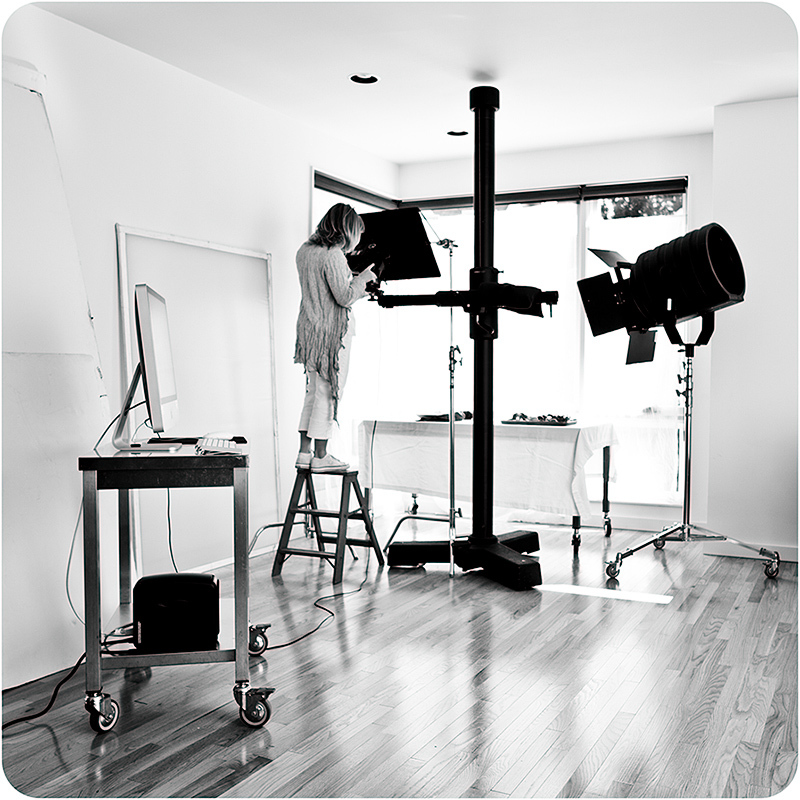 Wendi is comfortable in both large and small scale studio and location productions. Specializing in food, product and interior photography for Advertising, Catalog, Corporate and Editorial clients for 20 years. An unflappable, extremely organized presence on set, she has a generous nature, big smile and lights up any room with her easy laugh. Wendi is a team player and very collaborative, always delivering above and beyond client expectations.